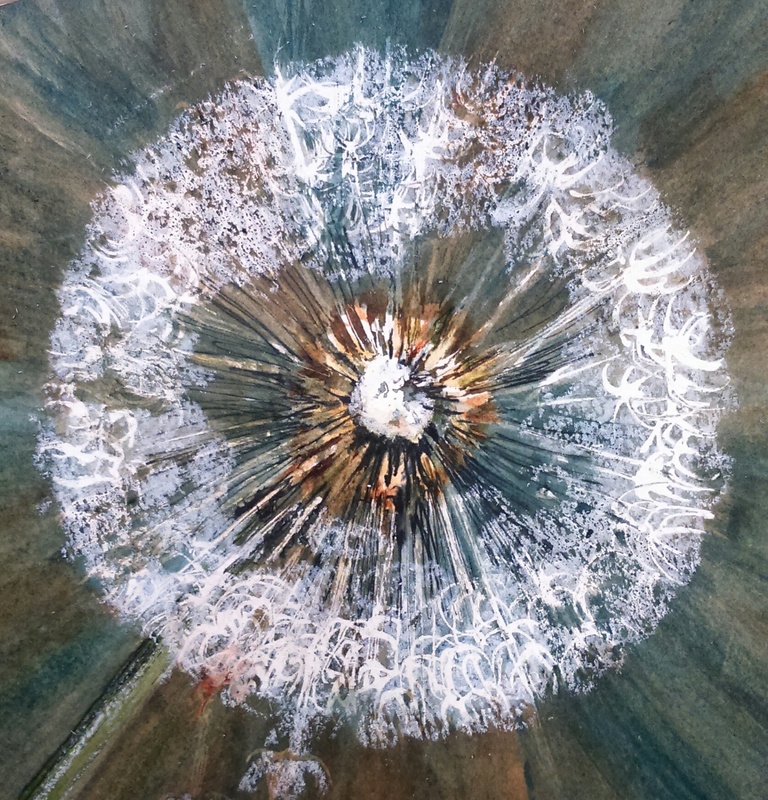 Mixed media painting workshop with Catherine Matthews. Learn the skills of masking and lifting techniques and use layered water- based media to create a work of art . Suitable for all abilities and all materials are included.